"Like A 10 Day Vipassana... without the Dullness"
A small group selection will be made of individuals desiring to go ALL IN on their path of Self-Realization. All beings are designed to realize their true nature. It has been the pinnacle goal of all spiritual and religious paths for thousands of years. It will always require a deep willingness, humility and perseverance, though no longer does it require the same amount of time as what is the general rule. What has been compiled together into this program is the most direct and fastest means to realize one's true nature and the ABSOLUTE reality. This naturally results in a deep space of eternal peace, love and bliss. This complete immersion is designed to take one through the most direct means to self-realization guided by Sheikh. Through the techniques, pointers, readings and transmission from Sheikh himself, you will experience a complete upgrade in all aspects of your being and life. You will leave a complete new person by the end. The way you view life will completely transform. 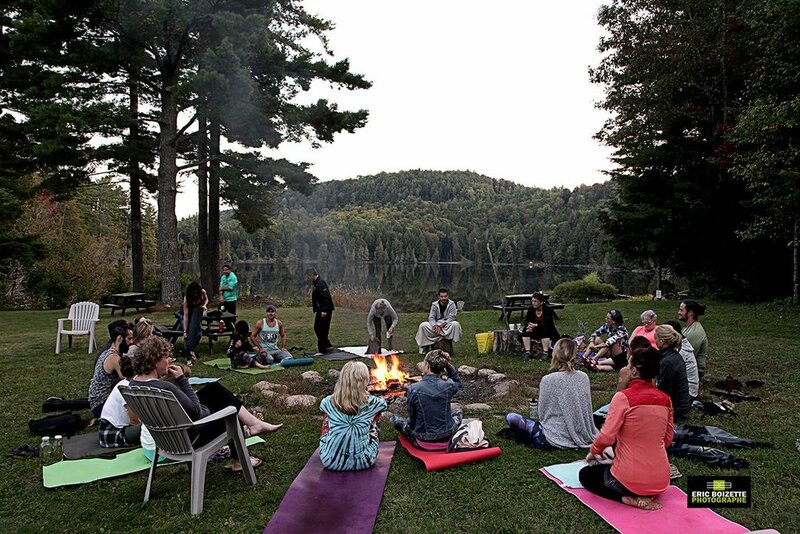 In a Retreat format each day will be focused on deep practice, sharing & connecting with others on the path along with Q&A and clarification with Shekh in the Evenings. >> Kundalini Kriya Spinal Breathing for third eye activation and spinal clearing. >> Healing Transmission sessions to assist in a rapid accelerated rate of your realization. Registration is by application only. Prices, food and accommodations are outlined below. We Have options for accommodation or also those who have a place to stay in Ottawa. If this is dominant, we will host the workshop sessions in Ottawa @ 309 Cooper Street. If You Truly Desire to Join us, we will make this happen :) >>>Financial Assistance / Scholarship is Also Available.